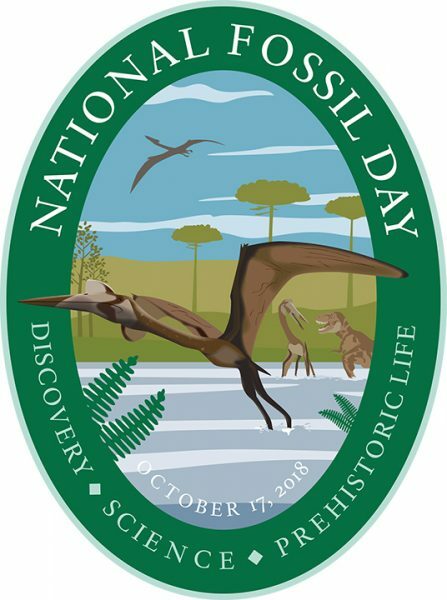 Quetzalcoatlus, the “Texas Pterosaur” on the official 2018 emblem for National Fossil Day. U.S National Park Services. The Texas Pterosaur, Quetzalcoatlus Northropi, is the featured specimen for this year’s National Fossil Day on Oct.17 ,2018. Get up to speed on this flying giant that once soared across Texas. With a wingspan of up to 39 feet, the Texas Pterosaur is the largest known flying animal to have ever lived. 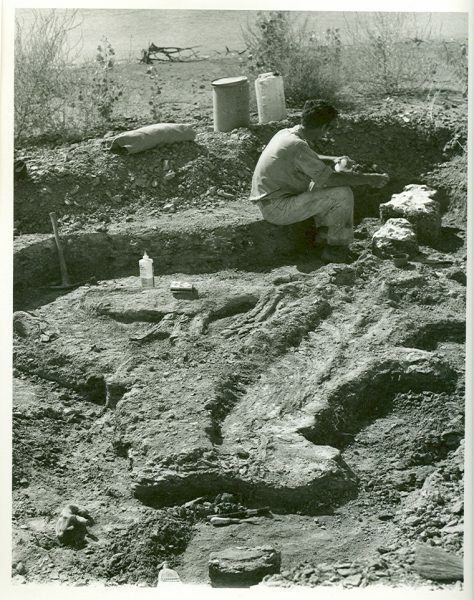 Douglas Lawson, then A 22-year-old graduate student studying geology at The University of Texas at Austin, discovered the pterosaur in Big Bend National Park in 1971. Douglas Lawson excavating a plesiosaur fossil near the shore of Lewisville Lake just north of Dallas in 1971–the same year he would find the Texas Pterosaur. The grapefruit-sized wrist bones were the first sign that the pterosaur would be a giant. And its huge humerus (arm bone) really brought that point home. Douglas Lawson (left) and his adviser and renowned paleontologist Wann Langston pose with a Quetzalcoatlus humerus. 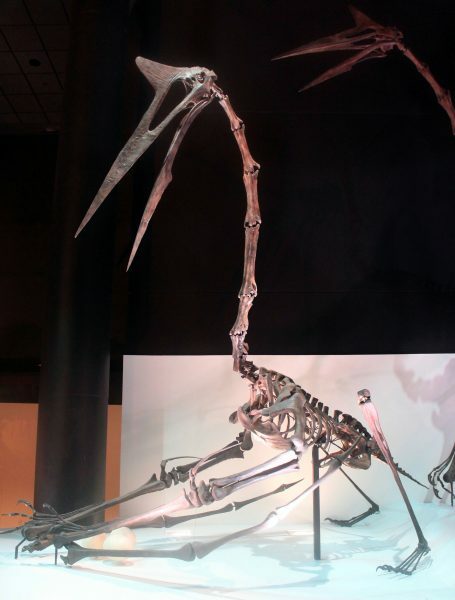 Lawson named his discovery Quetzalcoatlus northropi. The name combines an Aztec winged-serpent deity with aviation pioneer John Northrop, who built the flying wing — an aircraft with a 230 foot wingspan. 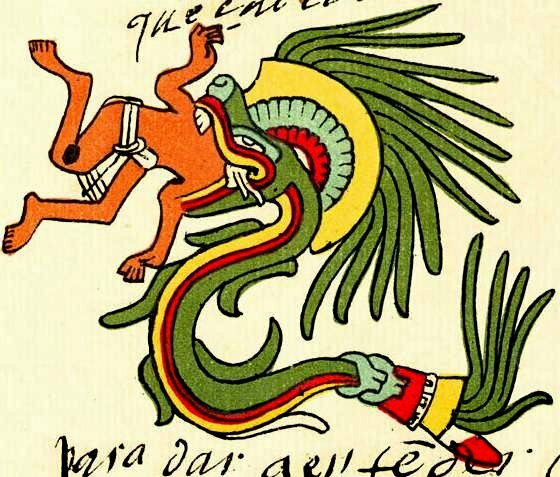 The Aztec god Quetzalcoatl as depicted in the the Codex Telleriano-Remensis. The Texas Pterosaur appeared next to Northrop’s aircraft on a 1975 issue of Science that announced its discovery. 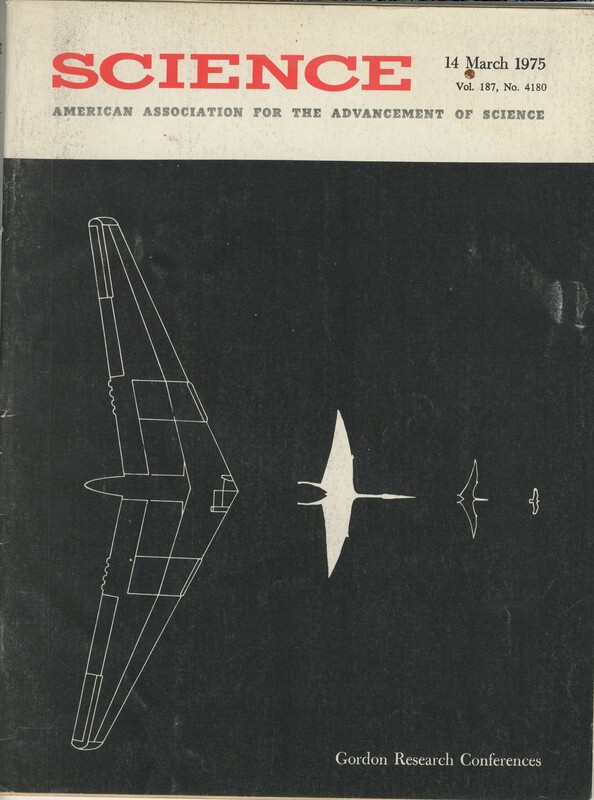 A 1975 edition of Science emphasizes the size of the Texas Pterosaur by placing it next to a flying wing aircraft (230 foot wingspan) and a Pteranodon (18 foot wingspan). Because of its bulk, there was an initial big debate on how—or even if—the Texas Pterosaur could fly. Researchers now think it used its powerful long legs to launch into the air like a vampire bat. But, instead of resembling a tiny bat, the pterosaur would have looked more like a giraffe jumping into the air. 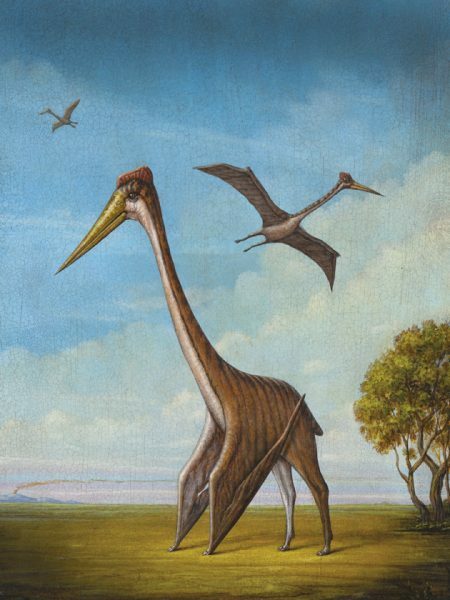 An artist’s interpretation of the Texas Pterosaur for a feature in The Alcalde. 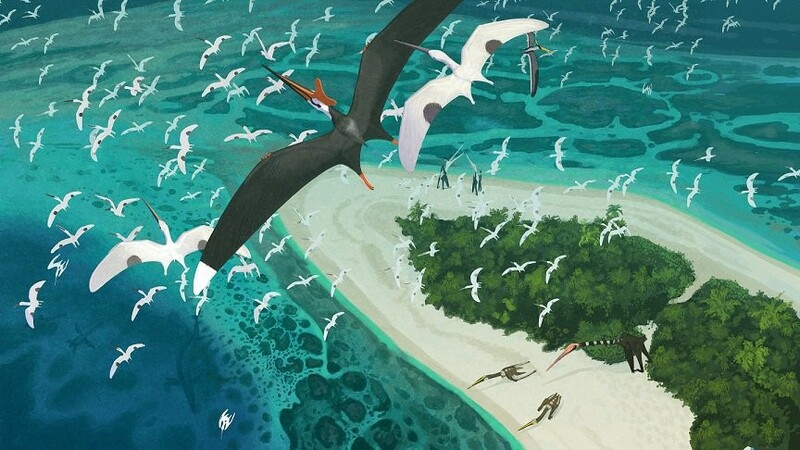 Many pterosaurs lived near water and skimmed the seas to catch fish like a pelican. The Texas Pterosaur did things a bit differently. An artist’s interpretation of a sea-faring pterosaur from the end Mesozoic. Courtesy of johnconway.co. It lived in the mountains and was thought to be an opportunistic feeder. It may have scavenged on dead dinosaurs or scooped up vulnerable babies. A scene of Texas Pterosaurs scavenging on a carcass from the movie Flying Monsters 3D with David Attenborough. There’s still much to learn about the Texas Pterosaur. 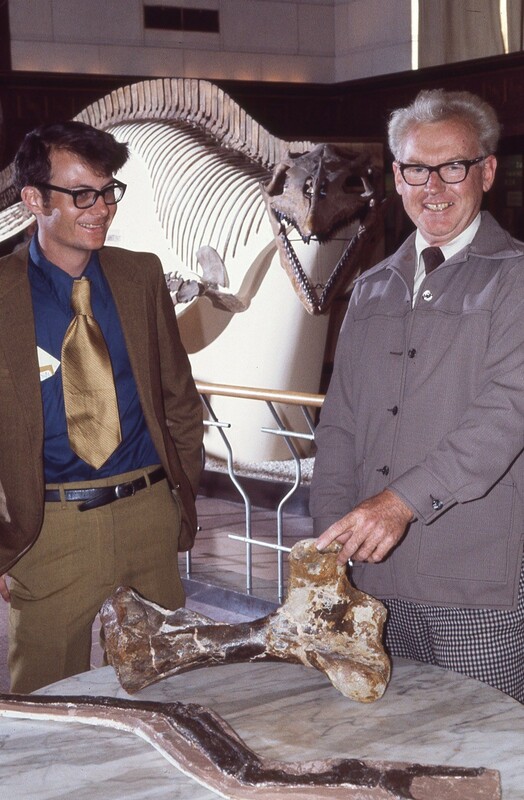 A research team is currently studying the specimens held in the Jackson School Museum of Earth History’s vertebrate paleontology collections and working on an in-depth anatomical description of the animal. 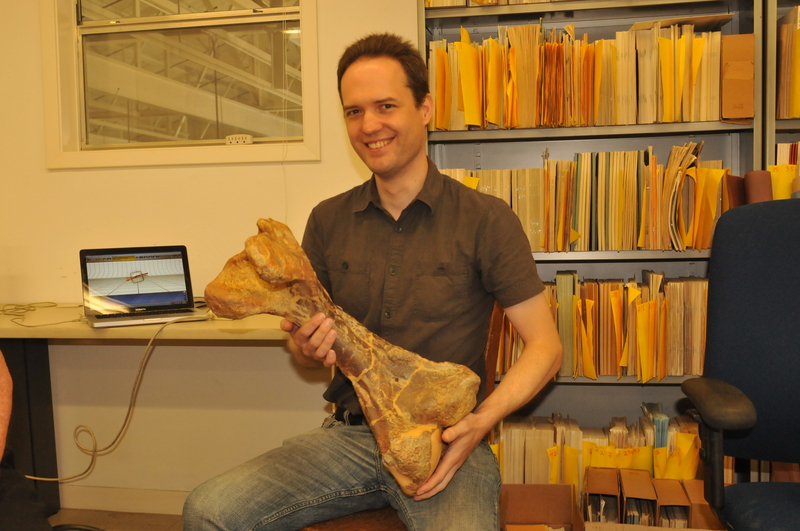 Research Associate Brian Andres holds a Texas Pterosaur humerus. He is part of the research team conducting an anatomical analysis on specimens held in the Jackson School collections. 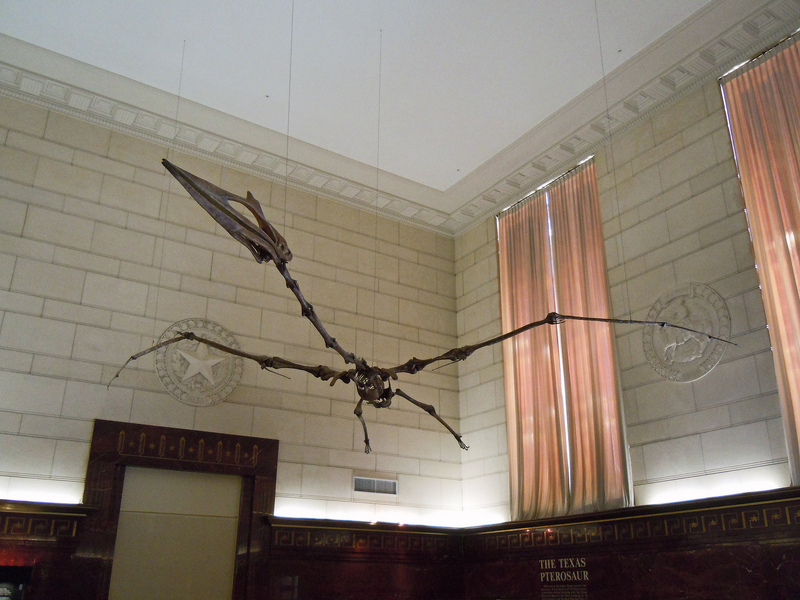 In the meantime, you can meet the Texas Pterosaur for yourself. A replica soars at the Texas Memorial Museum, and prepares for launch in the Morian Hall of Paleontology at the Houston Museum of Natural Sciences. ..and prepares for takeoff at the Houston Museum of Natural Sciences. Yinan Chen. 12. Or you can head to the “Paleontological Paradise” that is Big Bend National Park to search for some pterosaurs of your own. Big Bend National Park. Robert Hensley.